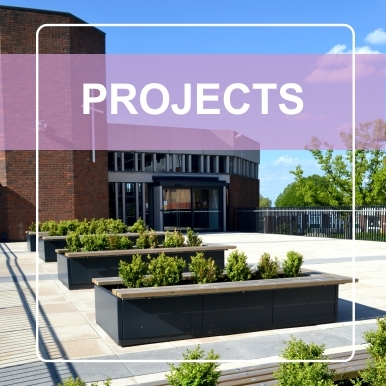 seating and co-ordinated furniture, from standard products to special, bespoke designs. 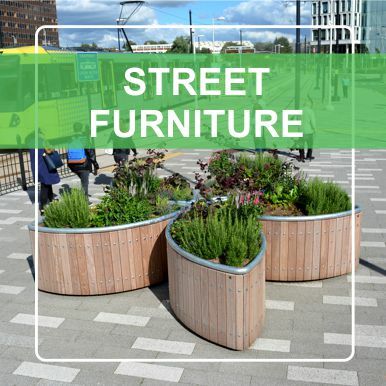 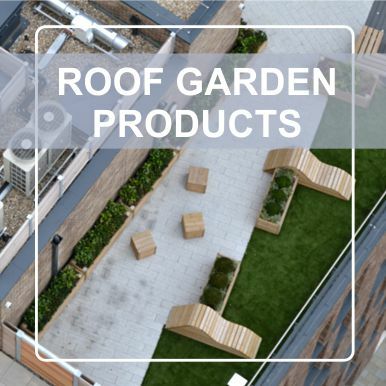 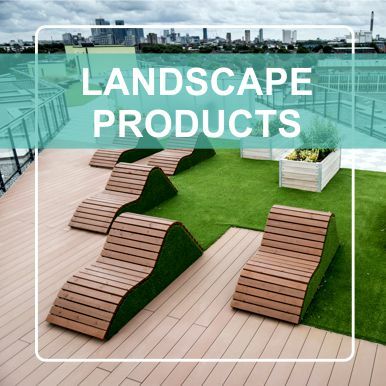 number of external street furniture products to suit your particular scheme. 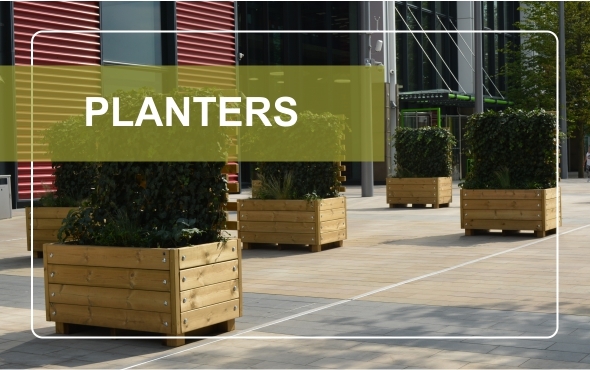 The Grenadier PLANKIT planter system allows the specifier to create low cost raised planting areas. 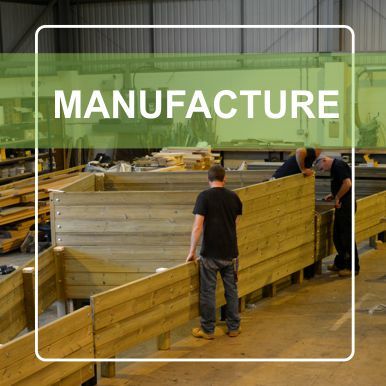 The PLANKIT planter system comprises of planter walling units only, without bases, that are supplied flat-packed for assembly on site. 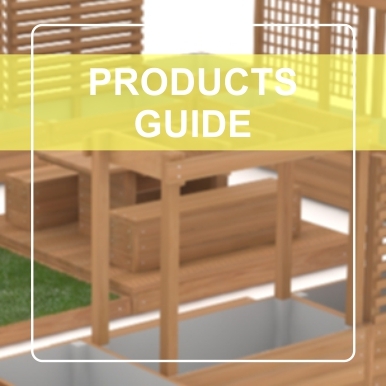 Determine the width of planting area you require, use the side wall units needed to fill the space required and add any corner units to change direction or angle. 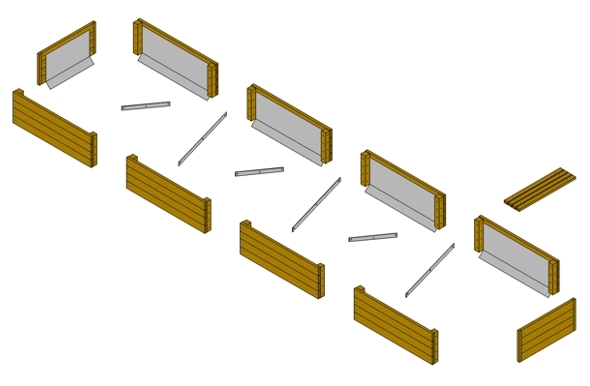 If needed, the end of the planter can be angled to suit site constraints. 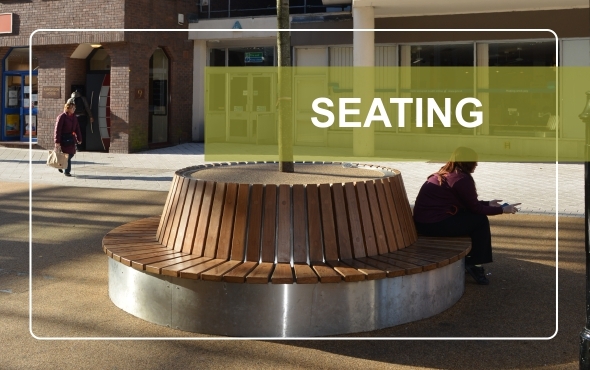 Finally add any bench seating required.